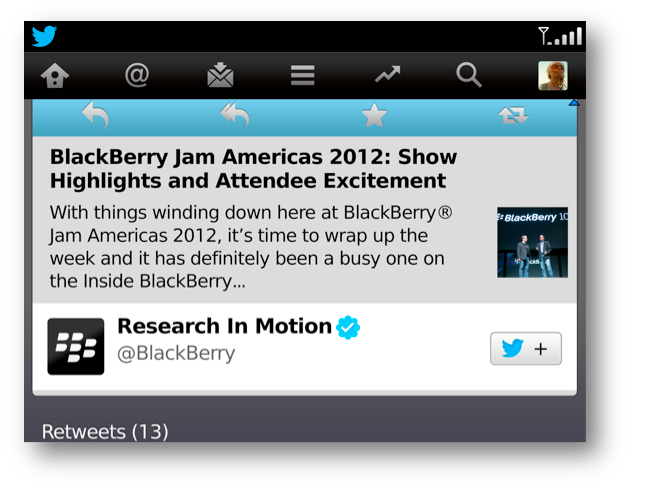 The team behind Twitter app for BlackBerry has today announced the upgraded version of v3.2, which now makes it easier to discover friends and content, with great feature enhancements including Expanded Tweet Details, Find Friends and Quick Follow. 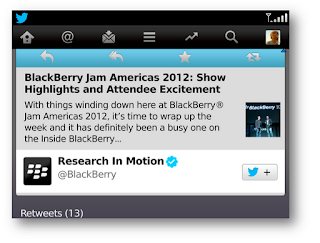 Quickly get the gist with Expanded Tweet Details - The tweet details screen has been enhanced to allow you to see a preview of a tweet link or photo. Available previews may contain a summary including a preview of the headline, a quick snippet, as well as the publisher and author. The information you need presented to you for quick on-the-go reading. 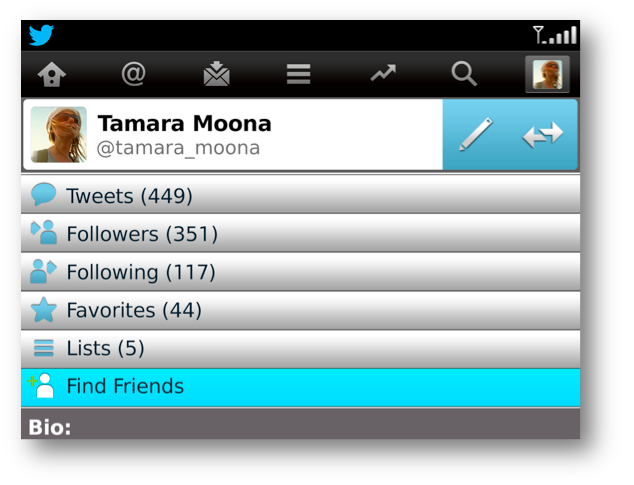 Easily see who else is on Twitter with Find Friends - It’s now easier for you to find friends on Twitter via your BlackBerry address book. New to Twitter? You’ll be able to quickly find friends when they first join Twitter using the new "0Find Friends" button located on the Welcome Screen. 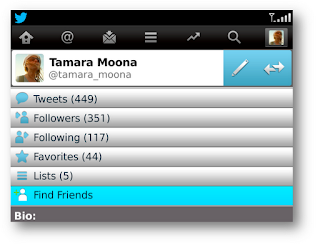 For you experienced users, you’ll see which of your BlackBerry contacts have recently joined Twitter by using the "Find Friends" button located on their Profile Page. I love this feature, because friends of mine are constantly joining Twitter – and this lets me find them effortlessly. Quick Follow Button - See an interesting user that you want to follow from a friend’s follower list? Now you can follow them in one tap; just tap the follow button next to their name. You no longer need to click on their profile first.